There has been much naysaying when it comes to 20th Century Fox's re-boot of the Marvel Comic Universe's first family, but I have always maintained a sense of optimism. In holding back any kind of footage around director Josh Trank's (Chronicle) interpretation of the popular super hero property the studio has only upped anticipation in the film and thus, now that the teaser has finally arrived, seem to be getting a fair amount of good press simply for the film not looking like the disaster most expected. I'm super excited to see what Trank has done here as I placed the film on my most anticipated of the year, though admittedly out of a curiosity that had yet to be fed. The tone, as with any trailer, is key and Trank has definitely gone a completely different route than that of the Tim Story franchise. In fact, as the 2005 Fantastic Four had the unfortunate circumstance of following Christopher Nolan's introduction to his version of the super hero movie with Batman Begins Trank's version seems to be somewhat emulating that auteur's style and even certain themes of his latest, Interstellar. From the voice over to the shot selection of fields of green and space exploration there are certainly similarities. It is all about pushing the possibilities of humanity and while I love the look, the tone and the possibilities for the film itself this trailer paints I simply hope the serious tone can be carried over to a man who gains the ability to stretch his limbs. 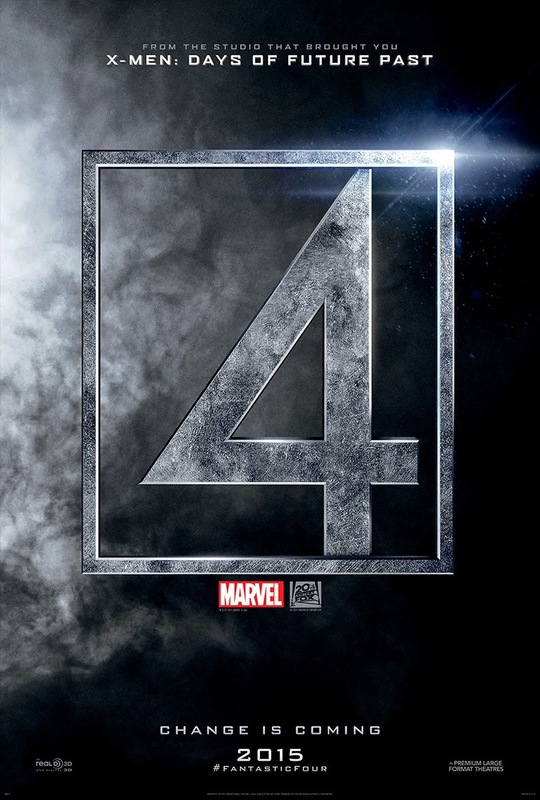 Fantastic Four stars Miles Teller, Kate Mara, Michael B. Jordan, Jamie Bell, Toby Kebbell, Tim Blake Nelson and opens on August 7th.